Wollongong is a large city located 1.5 hours south of Sydney. It is the third largest city in New South Wales, after Sydney and Newcastle. The court house was built in 1885 in Classical Revival Style, and is now listed on the Register of the National Estate. It is located on the corner of Market and Church Streets. Wollongong train station is on the South Coast Line of the NSW TrainLink network. 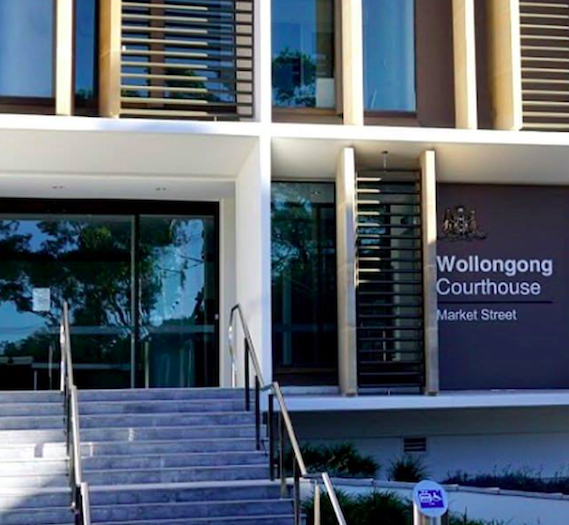 Visit Sydney Criminal Lawyers® for Criminal & Traffic Lawyers in Wollongong.